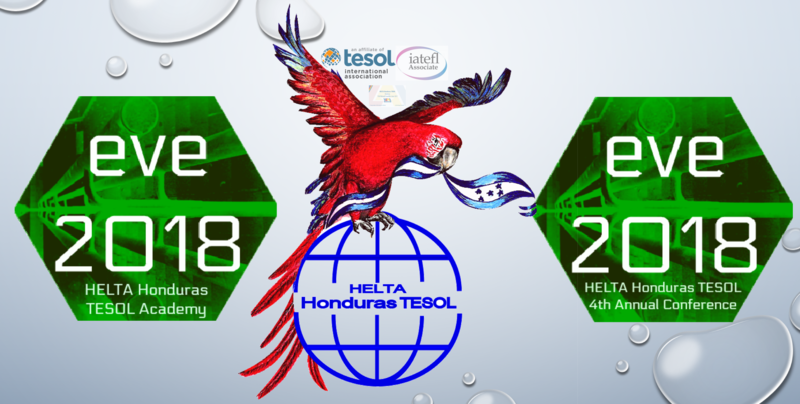 Panama TESOL was the host of the 12th Regional TESOL Group for Central America and the Caribbean Biannual Conference and we were there to share with all representatives of the region. To learn more about Panama TESOL click here. Representatives from Dominican Republic, Costa Rica, GELI Cuba, Belize, El Salvador, Honduras, MEXTESOL, Nicaragua, Puerto Rico TESOL, VenTESOL and our host Panama TESOL were there!